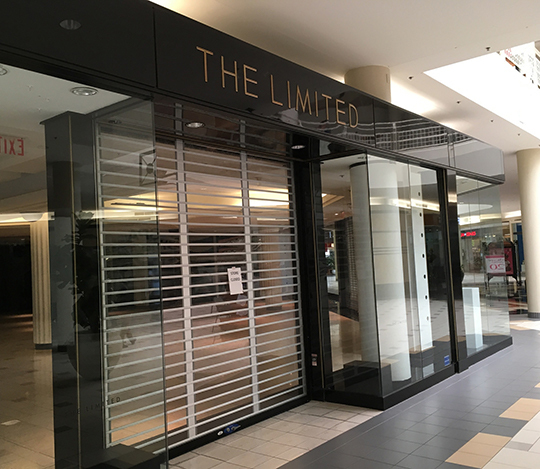 The half century old American fast fashion chain The Limited (known for their insane sample sale) is shuttering their business. WWD reported late last month that the mall-based retailer was seeking a buyer in hopes of getting out of their financial troubles, but now it looks like their days are limited. The company closed down their Roosevelt Field location yesterday and will wind down business at their remaining stores come January. For bargain hunters looking to gobble up liquidation discounts, you will have to wait a little longer until their online markdowns drop. Currently, the site is only offering 50% off. Do u know if the newport mall location is closed yet? Sale items are an additional 50% off the marked down price, plus you can still get $15 off a $50 purchase if you provide your email. Not bad, so if you like the brand (like I do) may be worth it. Everything's final sale though.